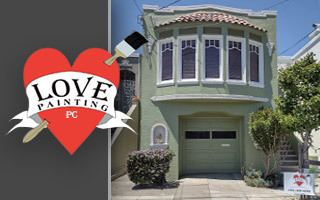 Since 1999, Love Painting has provided interior and exterior residential and commercial painting to valued clients all over San Francisco. With over 20 years in the trades, our experienced staff can take care of any needs you might have. 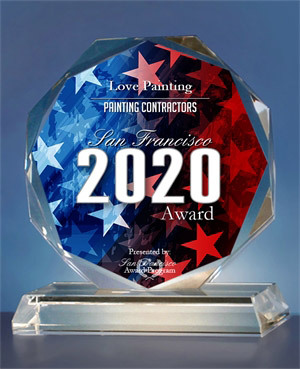 We are a fully licensed, bonded, and insured San Francisco painting contractor. We are also RRP lead paint certified by the state and the EPA. We are experienced in a wide range of residential and commercial painting work for existing homes and business as well as new construction. We provide flexible scheduling to accommodate the needs of our residential and commercial customers. 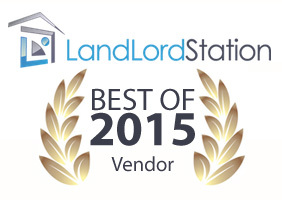 We are your San Francisco painting contractor! Call Love Painting, PC today to discuss your painting needs! 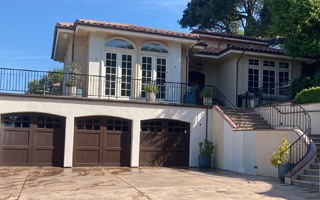 Professional Interior & Exterior Painting, Plastering and Sheetrock Repair Services in San Francisco, CA and the Surrounding Areas.